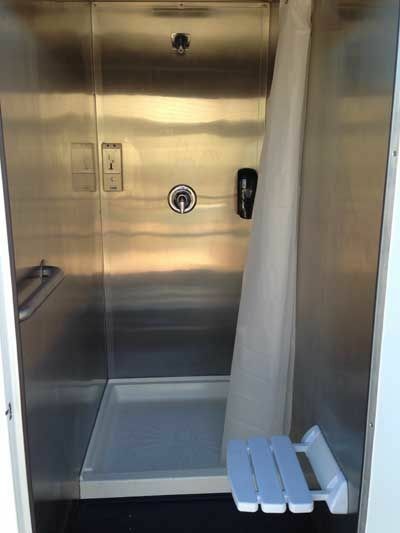 Mobile Shower Facility Unit Trailer (O0814) :: Fenton Fire Equipment Inc.
6 Toyotomi Tankless on demand water heaters- 88% efficiency rating. Aquatherm Greenpipe offers at tougher longer lasting, environmentally friendly, portable rated piping. 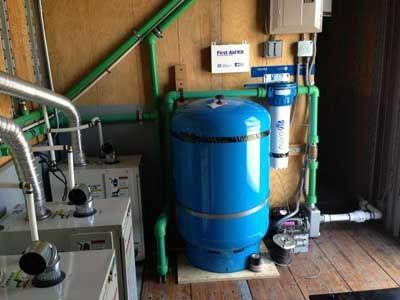 Nuvo H2O water softener filtration unit. 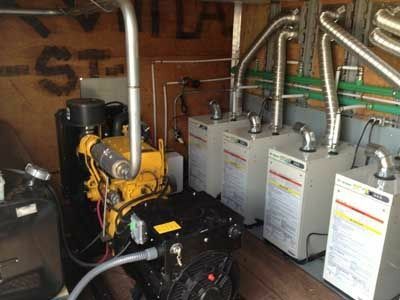 John Deere Diesel powered Generator 30 kW single phase genset. fires but has coin operated timers that allow you to take it to other outdoor venues such as NASCAR, R Outdoor Festivals, and more.